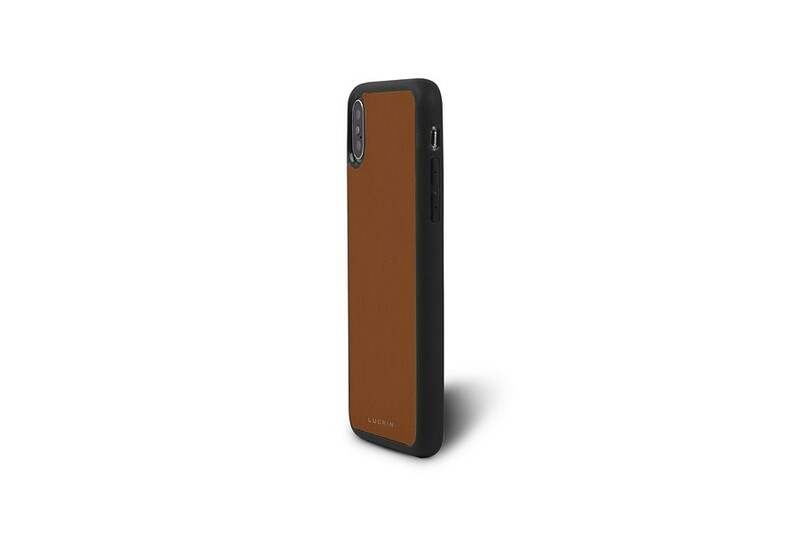 Finesse and simplicity are the key characteristics of this soft cover for iPhone X. 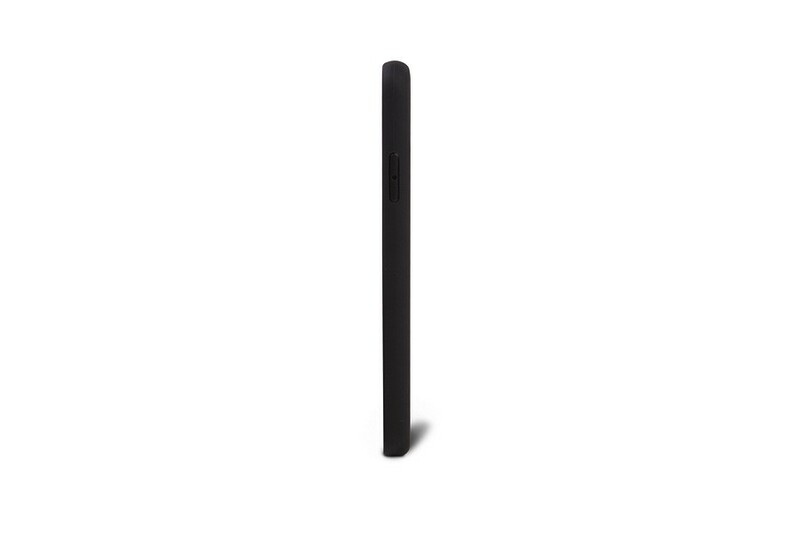 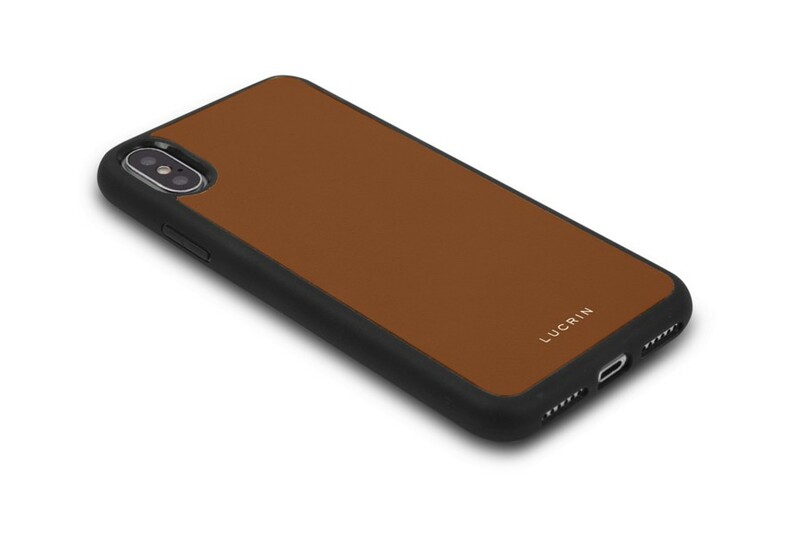 This protective silicone case is covered at the back with full-grain premium leather that shields your Apple smartphone against potential scratches and falls, as it covers almost all the surface and corners. 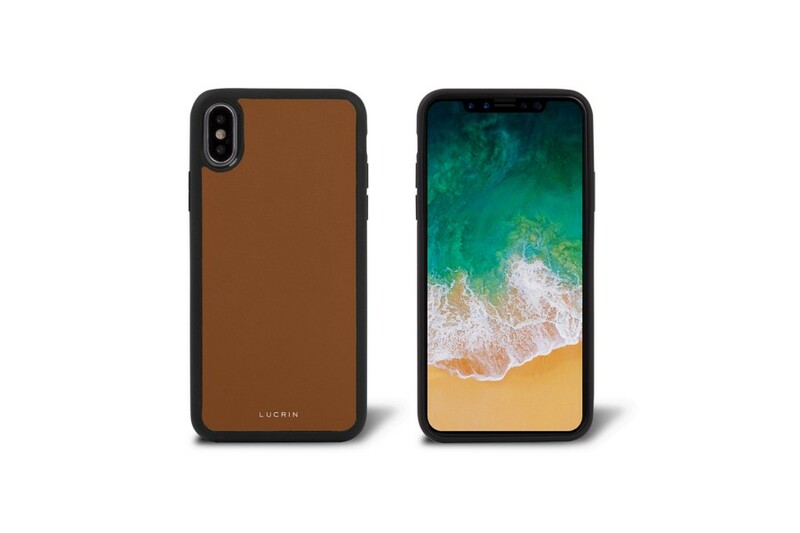 Take your pick among a sublime array of leather colors and get a perfectly unique iPhone X case.